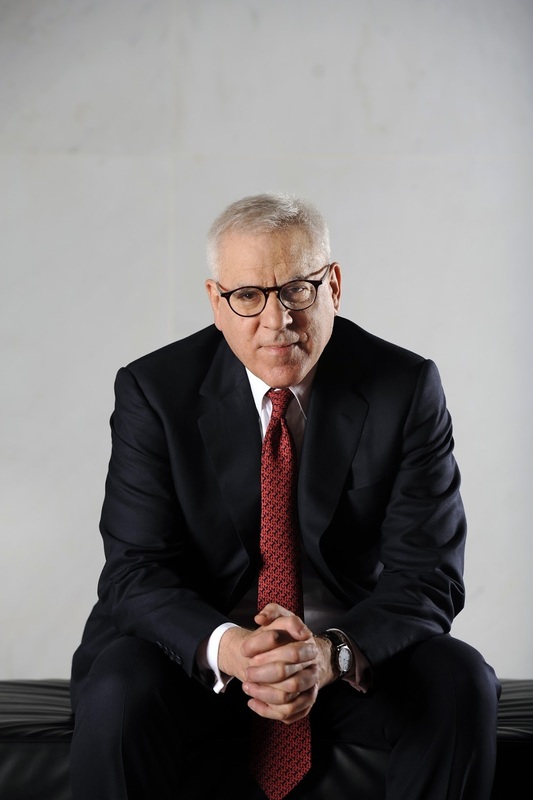 David M. Rubenstein, co-founder and managing director of the private equity firm the Carlyle Group, has been named chairman of the board of the Council on Foreign Relations effective July 1. He succeeds both former U.S. Trade Representative Carla A. Hills, chairman and CEO of Hills & Company, and former U.S. Treasury Secretary Robert E. Rubin, who are concluding their ten-year terms as co-chairs. CFR has also named Jami Miscik, CEO and Vice Chairman of Kissinger Associates and former Deputy Director for Intelligence at the Central Intelligence Agency, and Blair Effron, co-founder of the investment banking firm Centerview Partners, as vice chairs of the Board. Rubenstein is one of the most significant players in the Deep State. He is smart, calculating and accessible. Laura Bush is out with her memoir, Spoken from the Pocketbook Heart. Fed chairman Ben Bernanke doesn't make it into the book, neither does Treasury Secretary during the GW years, Hank Paulson. But what's a White House memoir without a memory of David Rubenstein, the co-founder of the private equity firm Carlyle Group, who made George H. W. hundreds of millions after he left the White House ? Laura describes David as a "long time friend." Translation: Anybody that can figure out how to exploit George's connections for more money than any of them had ever seen before can certainly be a life long friend. Look, Rubenstein on a personal level is a nice guy. Whenever I have spoken to him, he has always been polite to me. When I have asked him a question out of left field to throw him off, he tends to really spend time to think about the question and give me a thoughtful answer, but of all the people George and Barbara have met over the years, and some probably truly long-term friends, it is remarkable that Rubenstein, who is roughly 30 years younger than George H. W., is giving a toast at at the Bush's 60th wedding anniversary.